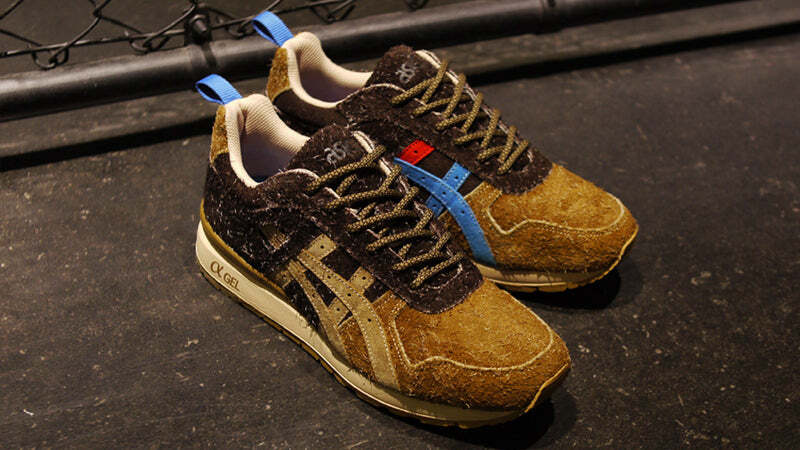 Mita certainly have been busy on the collaboration front of late and the latest addition to the onslaught is the rarely seen in the wild GT-II, oh and this latest release is nuts. 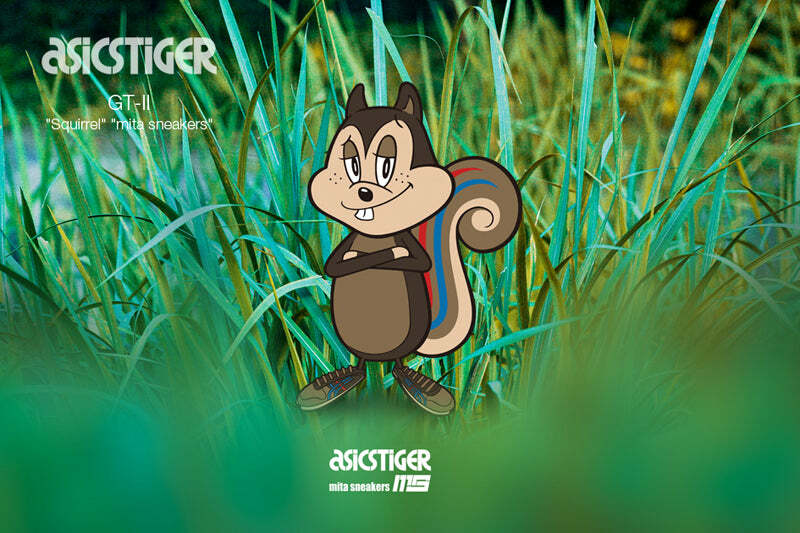 Dubbed “Squirrel” I don’t think the inspiration for this is much of a mystery, however the execution is certainly a surprise. 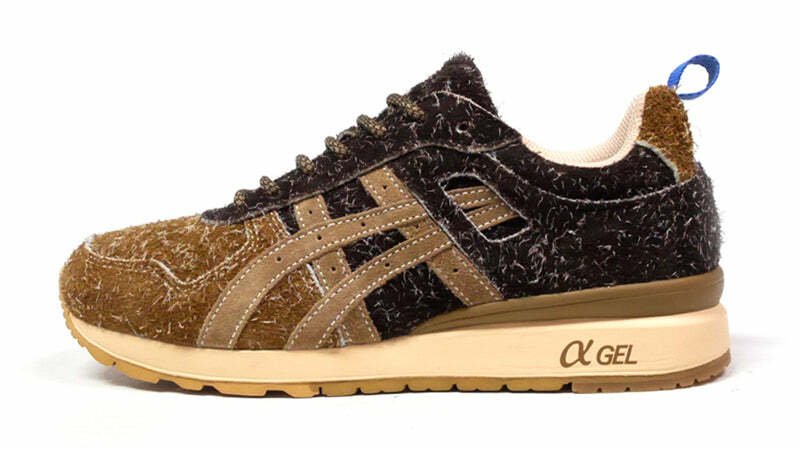 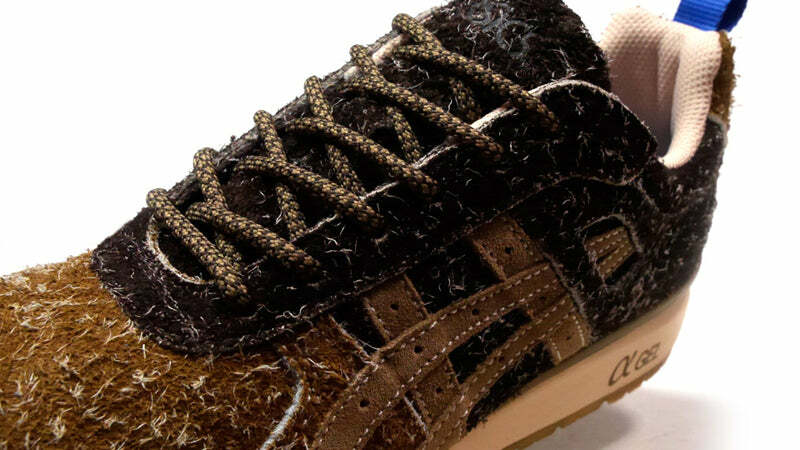 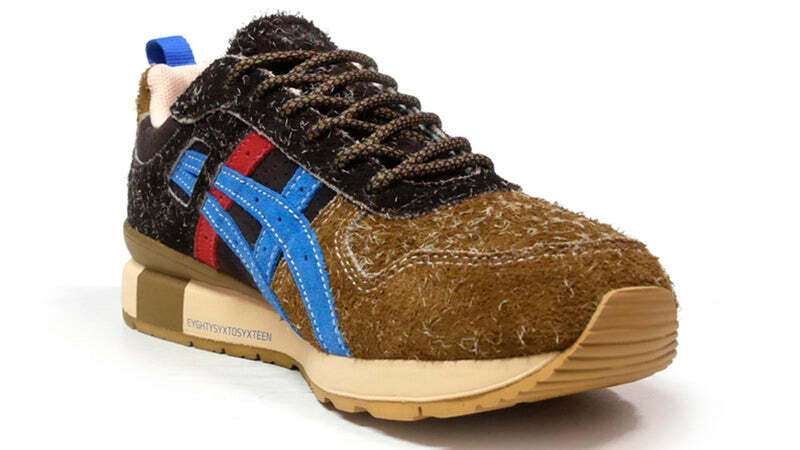 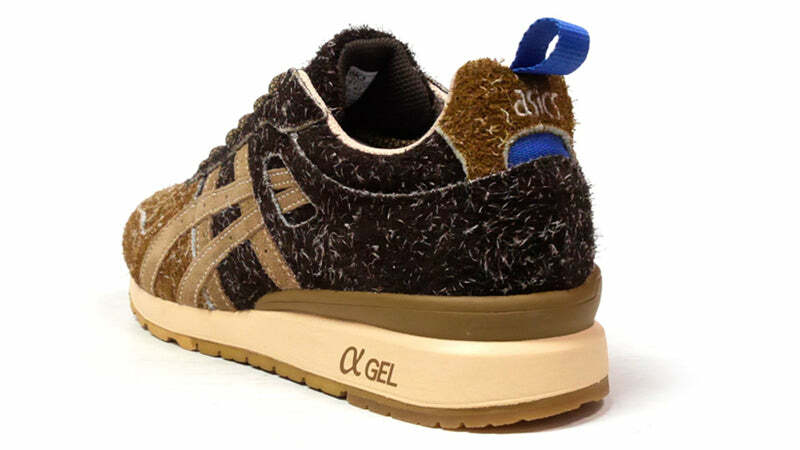 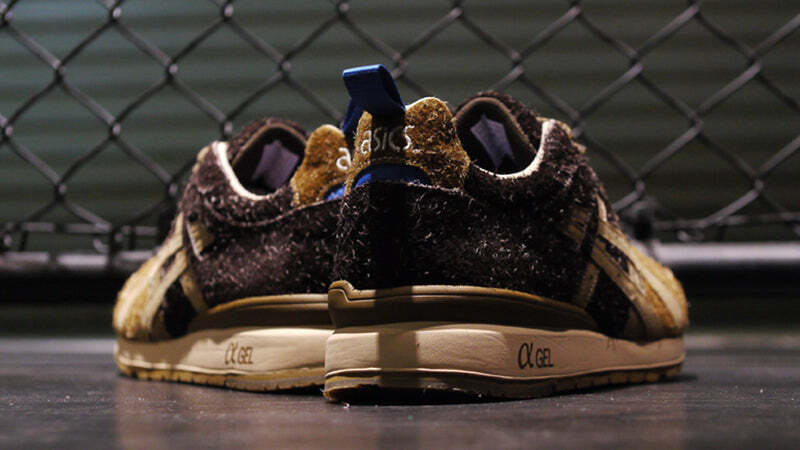 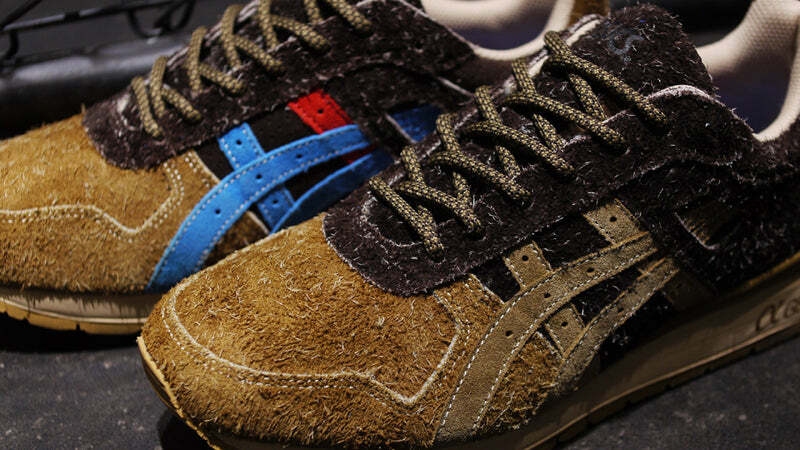 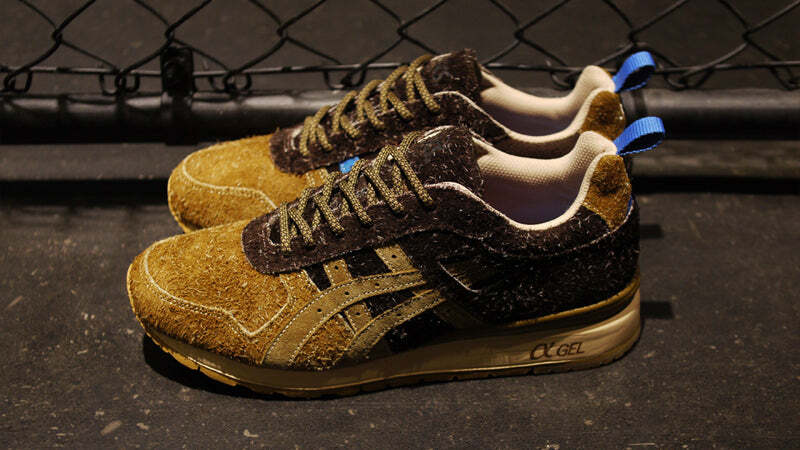 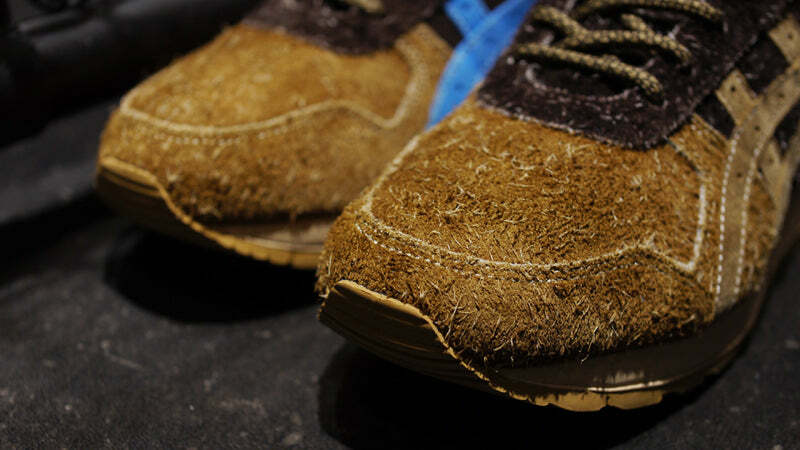 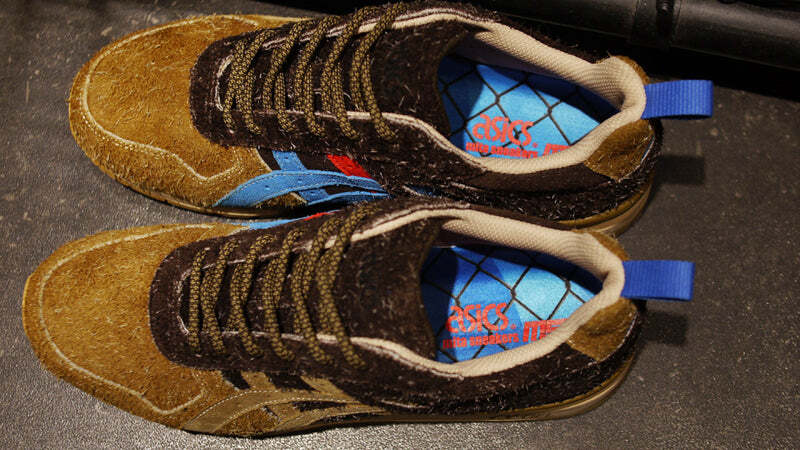 Opting for a hairy suede finish going from a light chestnut hue on the toe box to a dark hazelnut brown on it’s hind quarters, the only thing missing is a bushy tail. 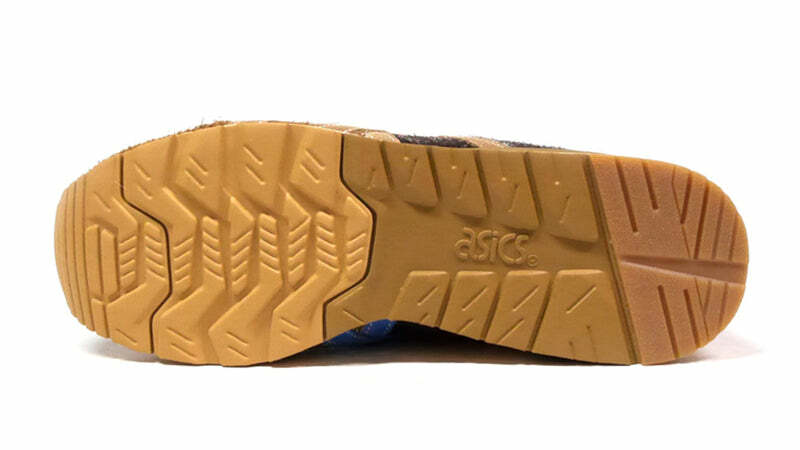 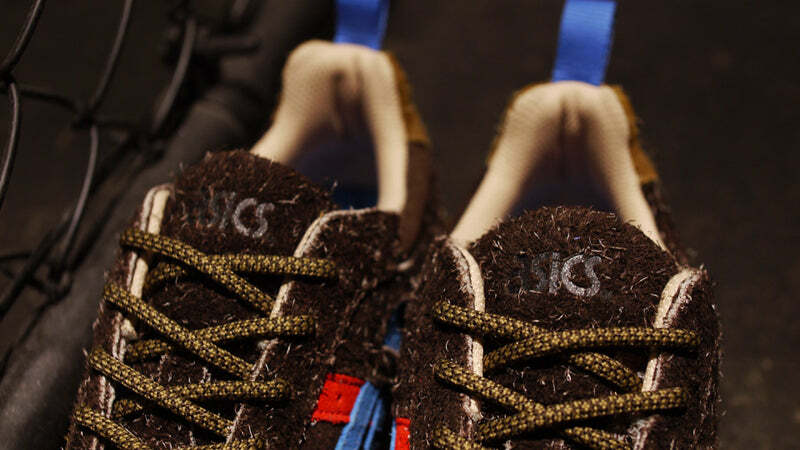 Other detailing include the medial tiger stripes taking on Mita’s signature red and blue, the insole resplendent with the usual homage to their chain link fence and the silhouettes 30 year anniversary is called out with “EIGHTYSYXTOSYXTEEN” written on the inner midsole.